When talking about the LAB Miami, the first thing that comes to mind is how untraditional the LAB is. You are not simply sitting at a desk, writing away at some article that will never see the light of day or doing remedial tasks. Every day is something completely new, with changing needs across the office from helping book the multiple office spaces to writing articles about the newest companies on the entrepreneurial scene. 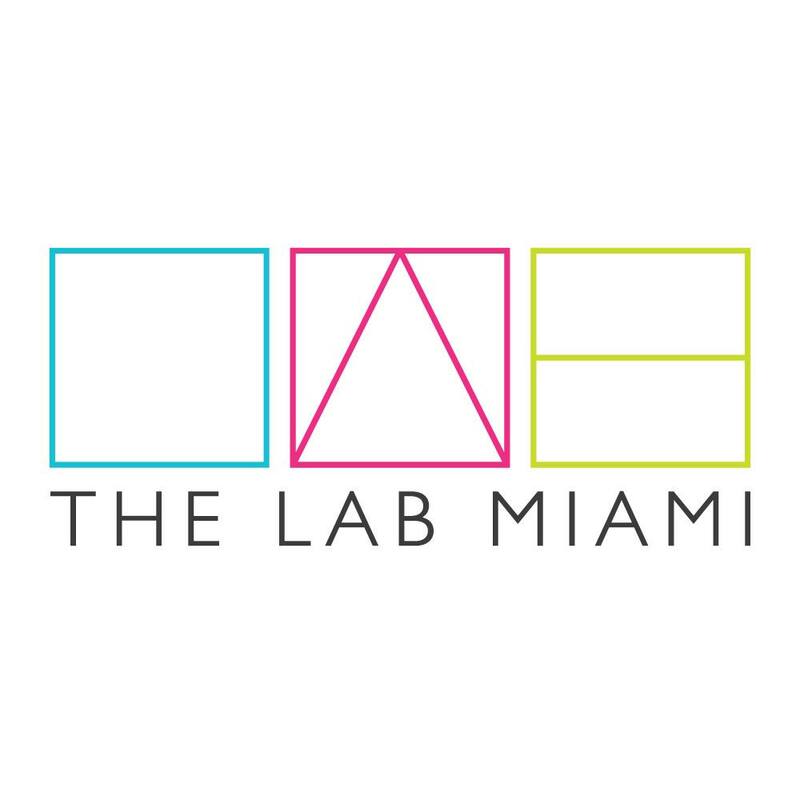 Having the LAB being located in one of the most artistic and creative areas in all of Miami also helps in making an atmosphere unique to the LAB. Hosting new events every week with a variety of jobs from tech companies to real estate ventures; the LAB will always have something that will interest any one of the multiple groups here. Finally, with the plethora of restaurants in the surrounding area, the culinary scene is always changing. 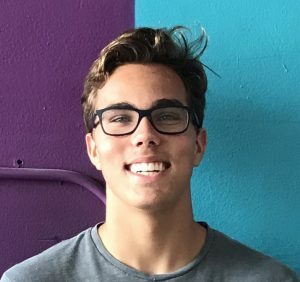 As well, being the first entrepreneurial space in Miami also helps to peak the interest of anyone looking to find a workplace. What I believe is truly a staple of the LAB Miami is the lightheartedness that everyone at The LAB seems to have. Whether working on their business or setting up a meeting, everyone is always willing to talk about their latest project or help you out with anything you might need. The LAB isn’t simply a place of work, it’s a home away from home.